What do toe separators have to do with cleaning your makeup brushes? Tune in to find out. 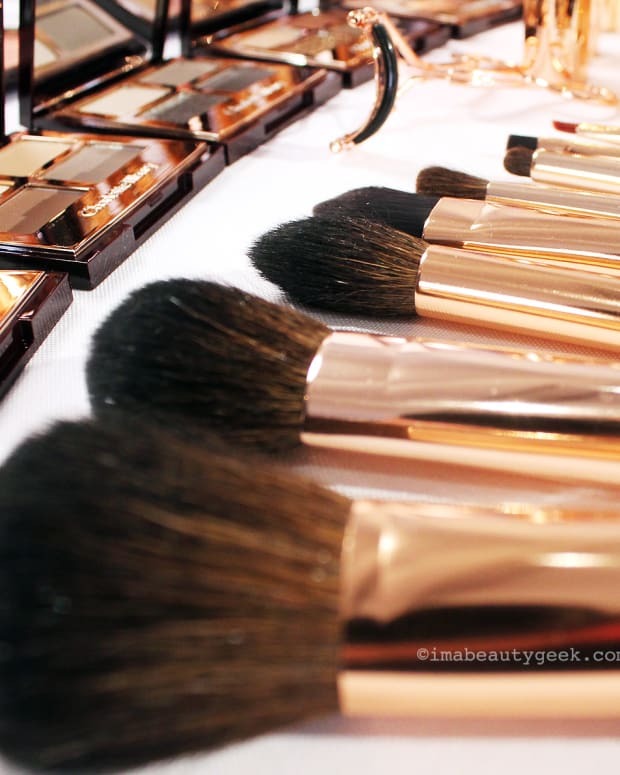 Brush cleanser is not not not the best way to clean your makeup brushes. Brush cleanser is intended as a quick, anti-bacterial fix and surface wipe so you can switch to a new colour or apply makeup on a different face without having to wait more than a few minutes. 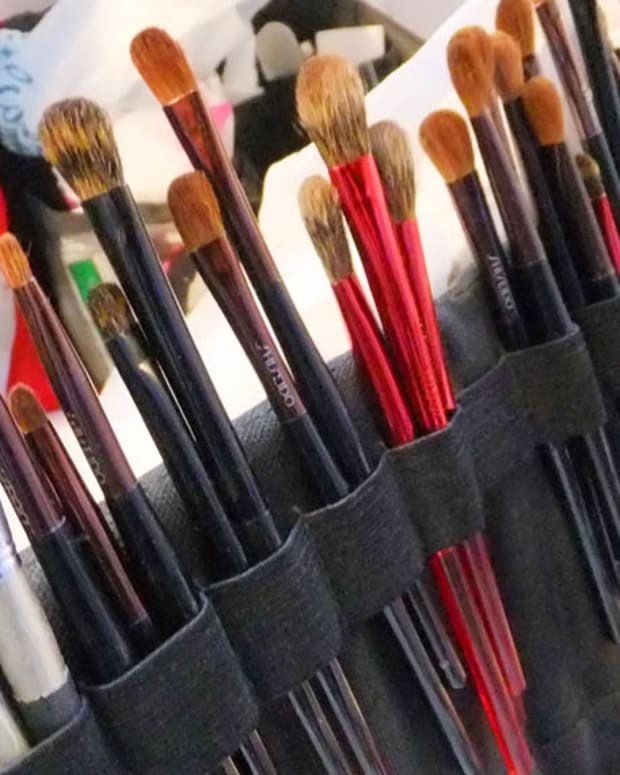 If you want your brushes to last for years, you need to clean them properly. And to clean brushes properly, you need to wash them. And you need toe separators, it turns out. For a step-by-step to read rather than watch, click here for my how-to on TheKit.ca. If you have time for a brief video tutorial -- and earphones if you&apos;re at the office -- see below. For more on the Spring Cleaning theme check out Fresh Faced and Spring Clean in the new issue of The Kit. 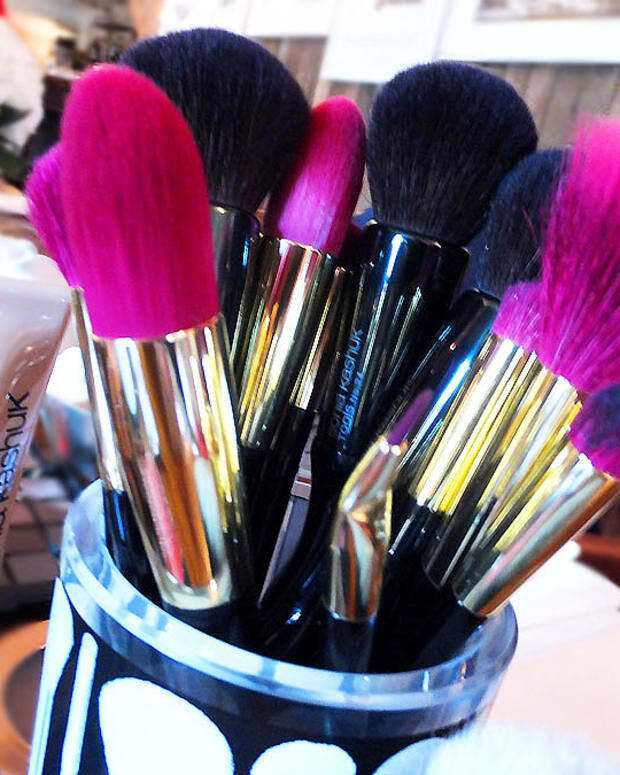 What do you use to clean your brushes? 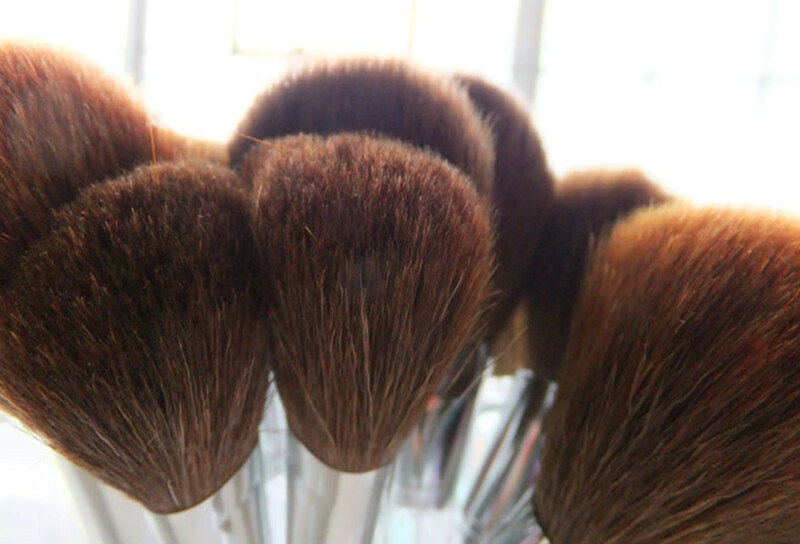 More importantly, how often do you clean your brushes? And what do you think about the toe separators? Videographer, Laura Lanktree/LLchemy. Shot at Murale, The Shops at Don Mills. OPI GelColor mani, Leeanne Colley/Tips Nail Bar & Spa. 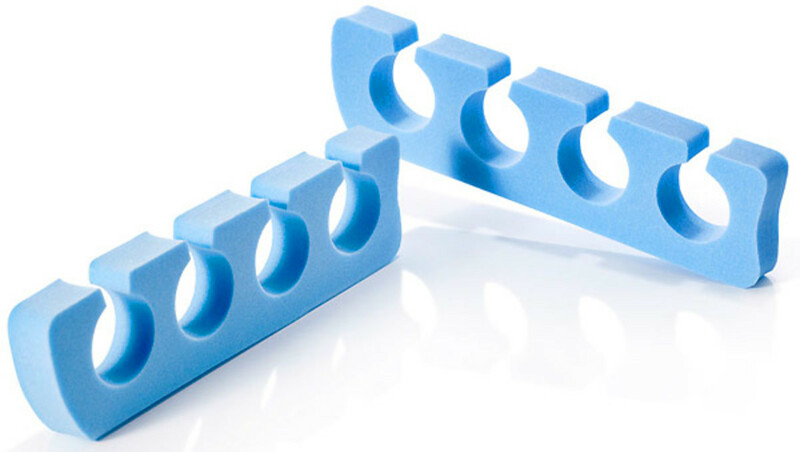 Quo toe separators, $3.29 at Shoppers Drug Mart. Green ceramic cup, Indigo.